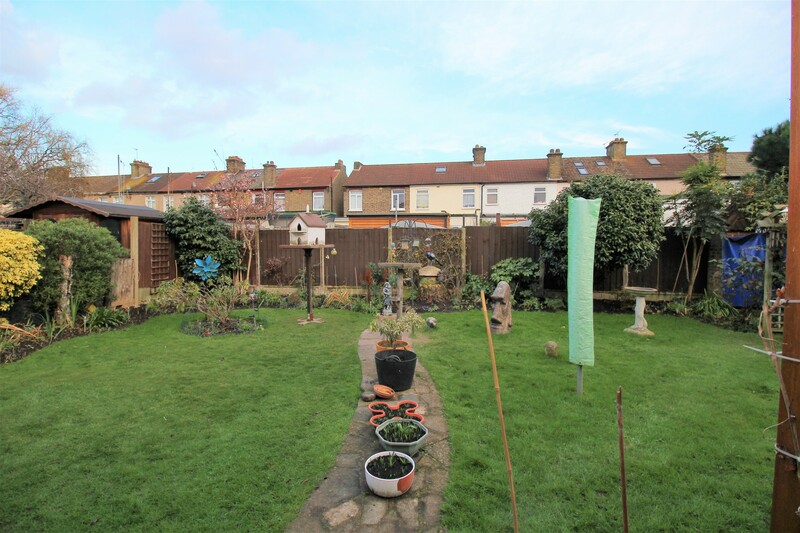 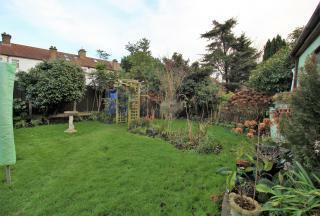 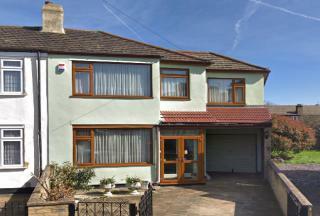 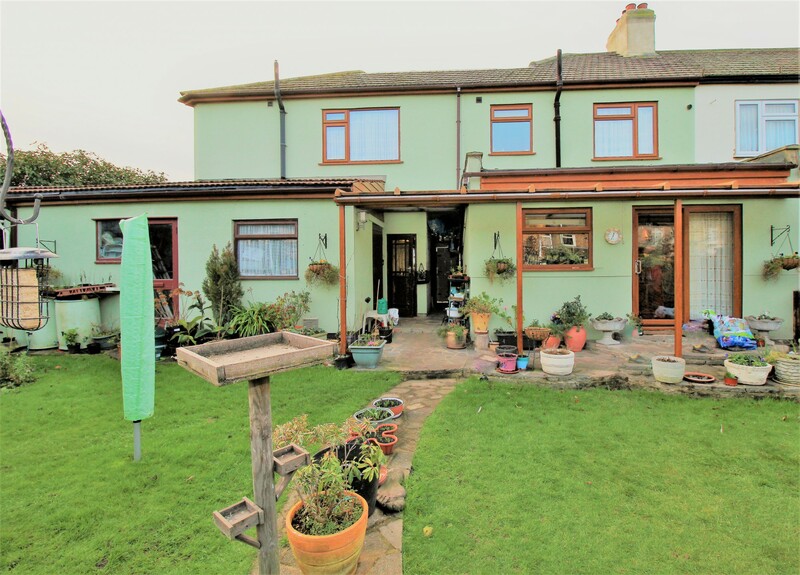 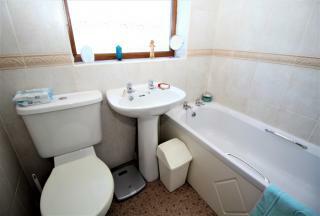 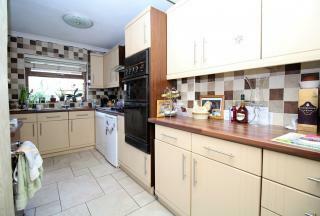 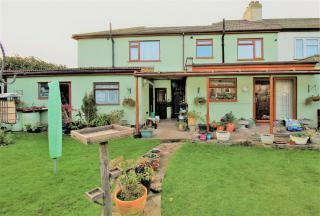 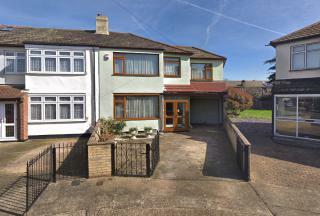 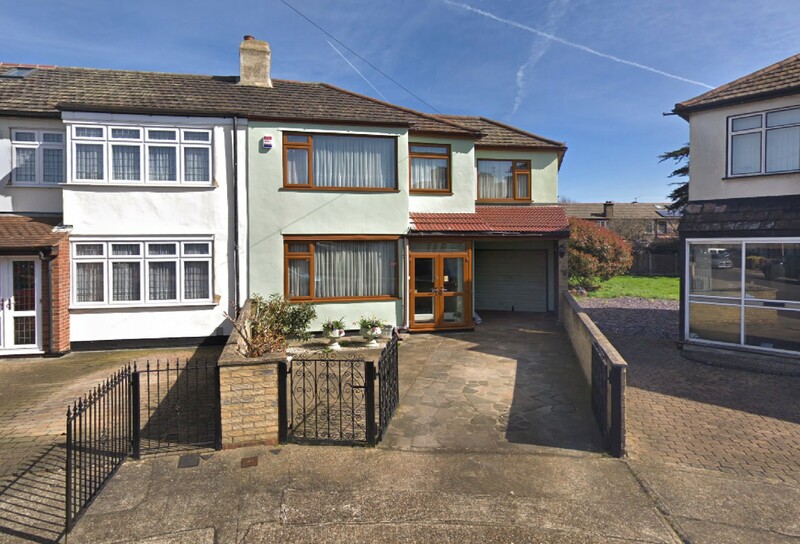 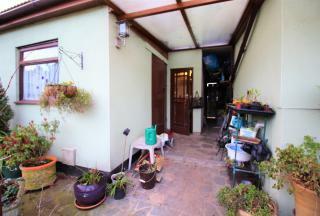 Extended to both side and rear this spacious property needs to be seen. Featuring a beautiful duel aspect master bedroom suite with a large en-suite to the first floor alongside 3 further bedrooms. 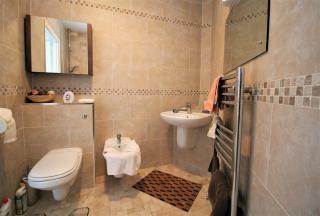 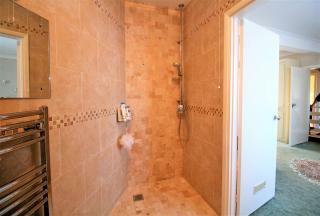 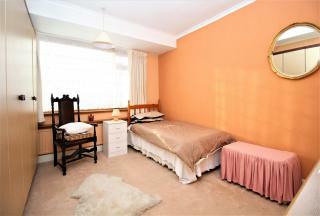 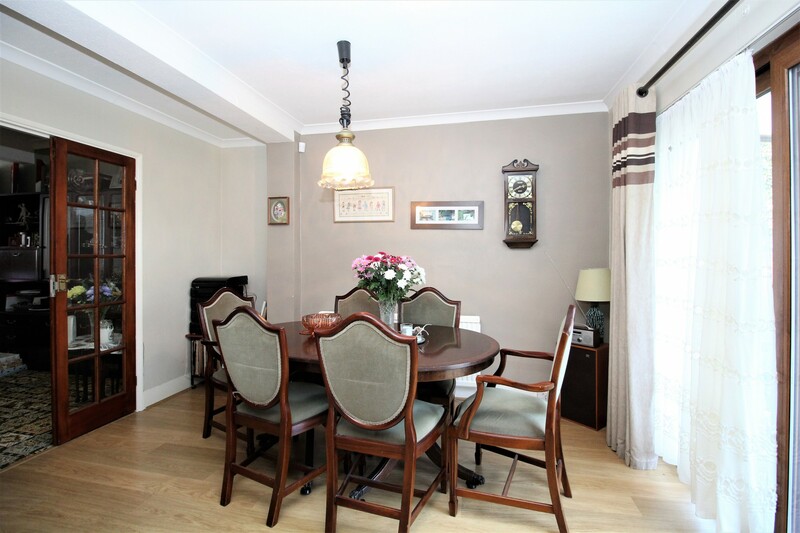 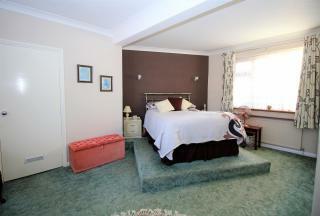 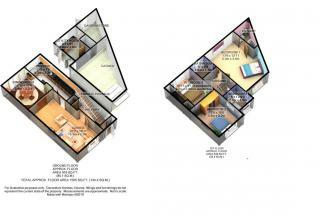 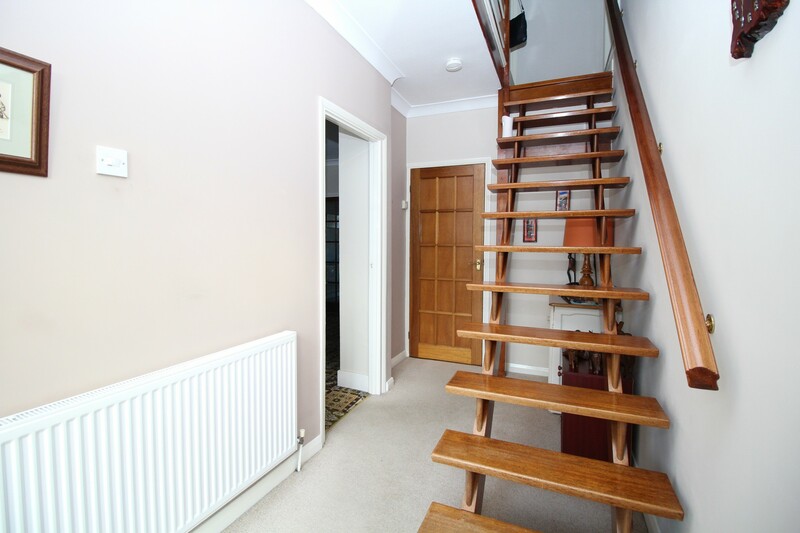 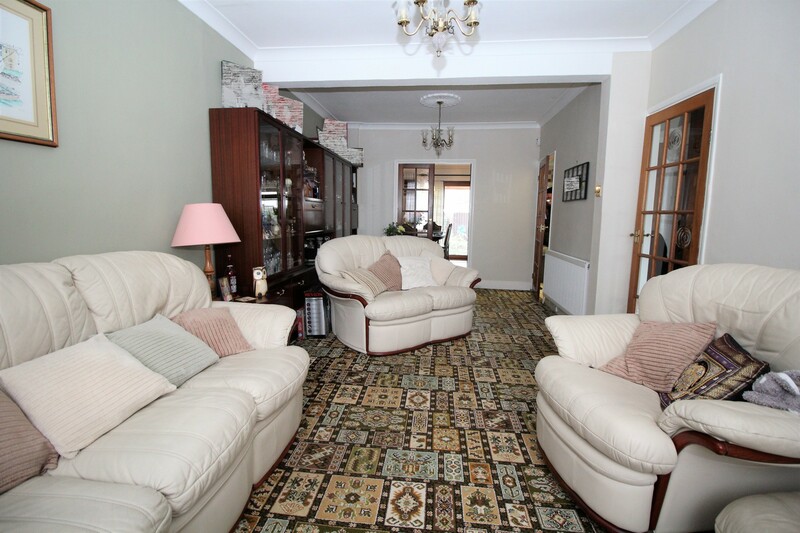 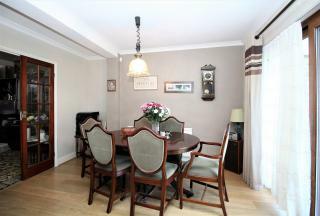 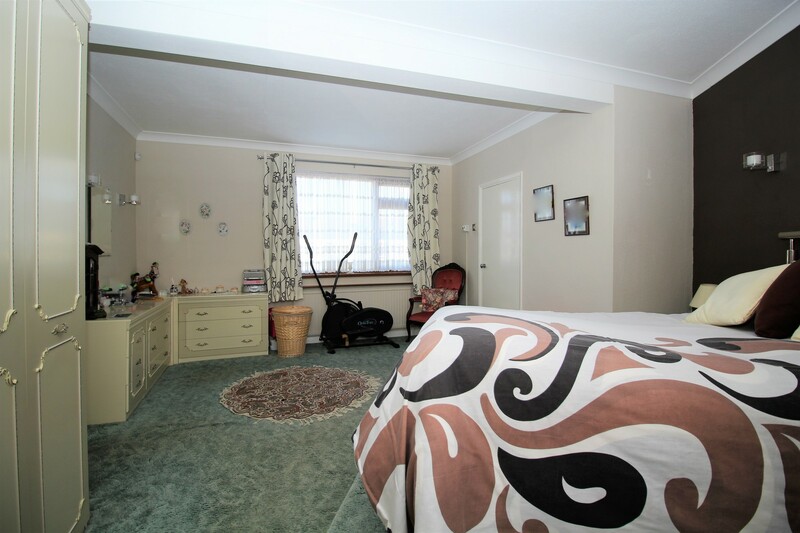 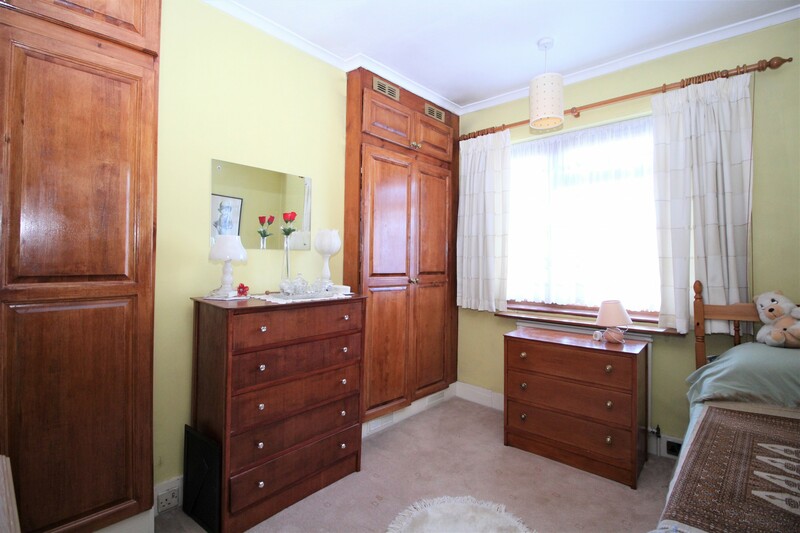 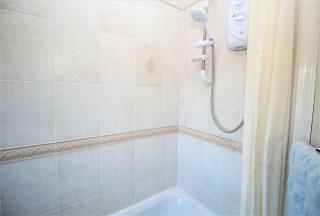 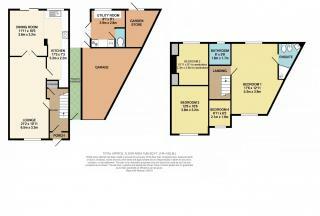 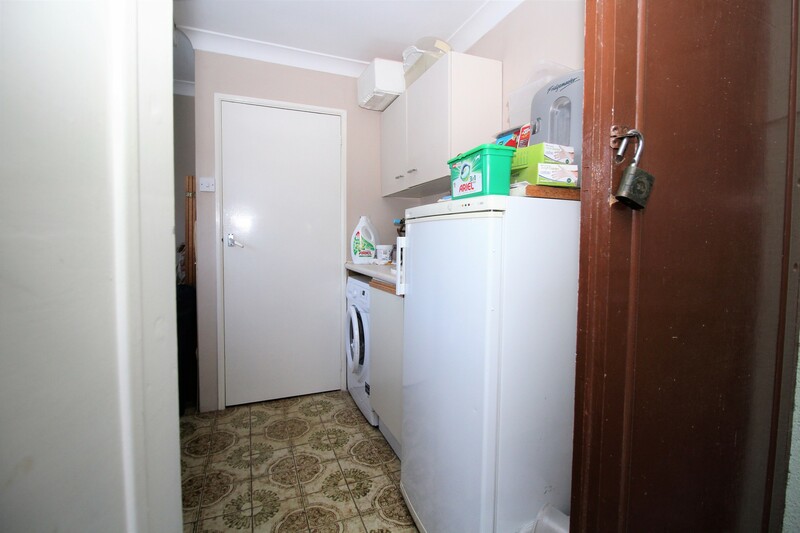 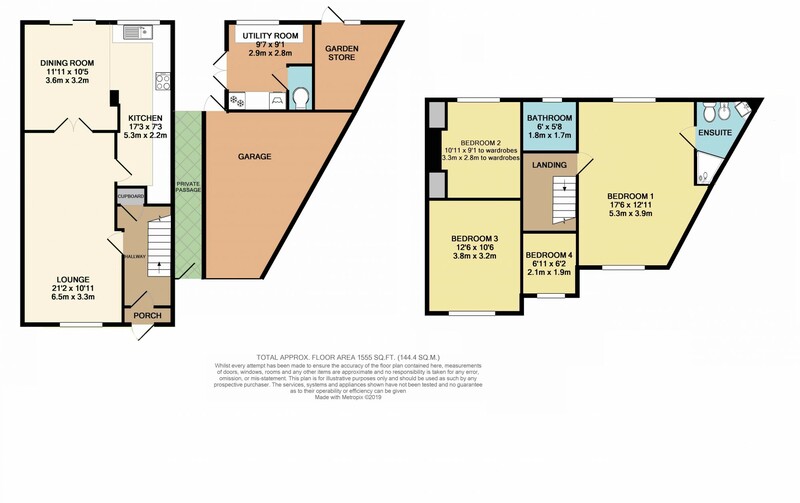 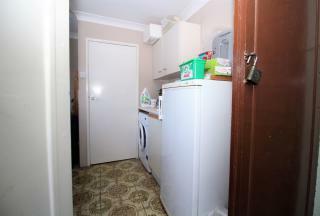 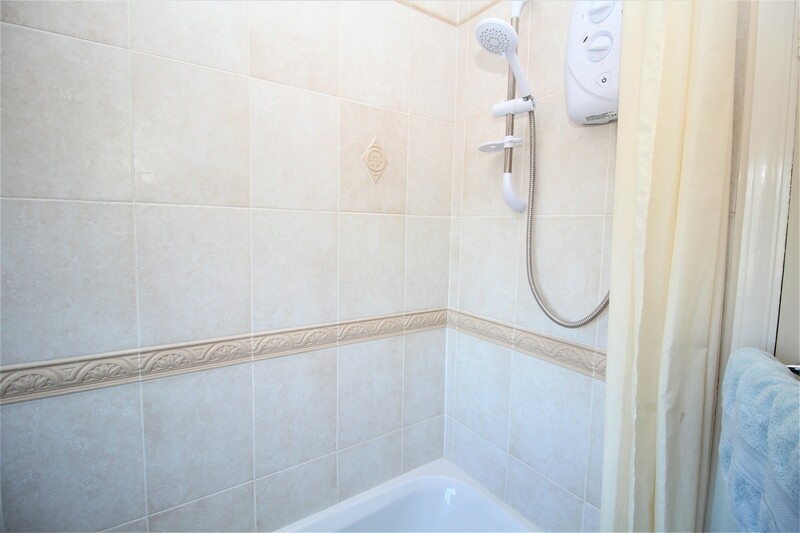 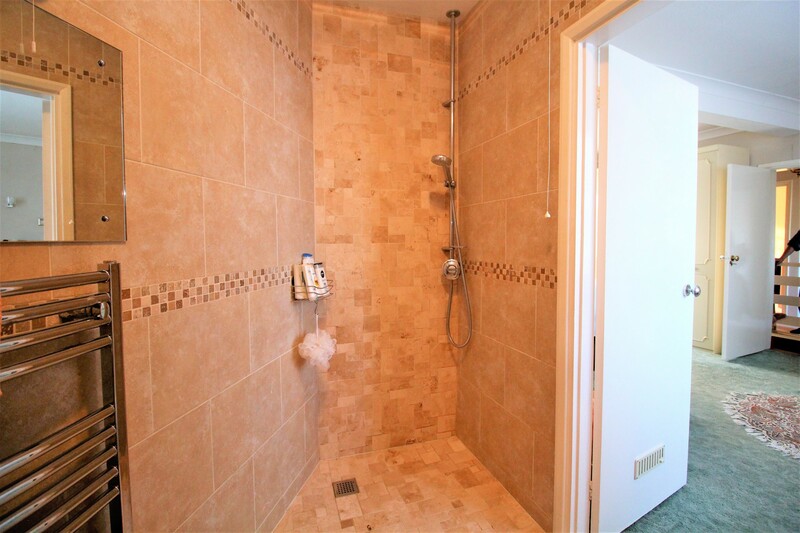 To the ground floor the property is further enhanced by a large garage, utility room and storage room.